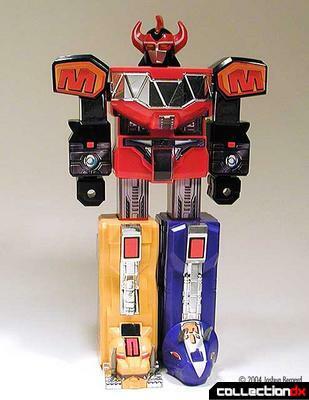 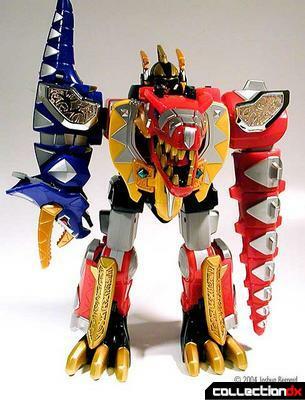 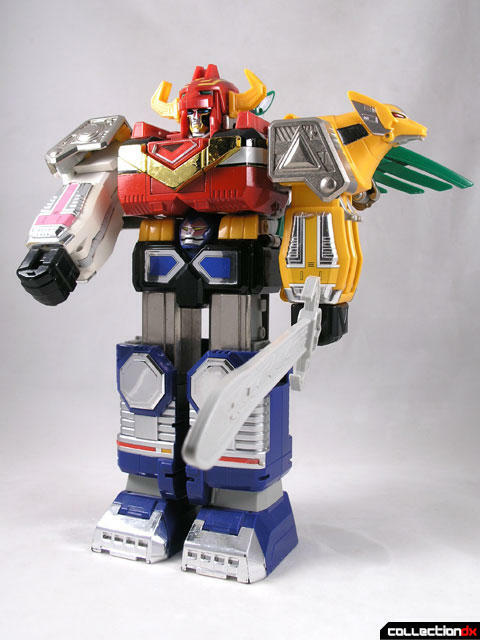 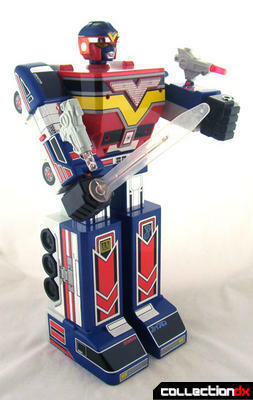 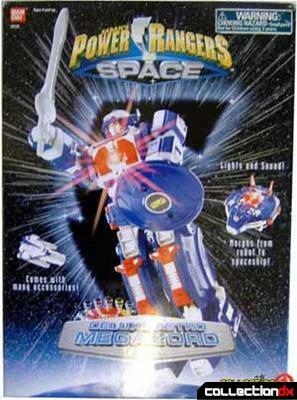 The first toys to be branded Power Rangers hit US stores in 1992, causing a shortage at that holiday season. 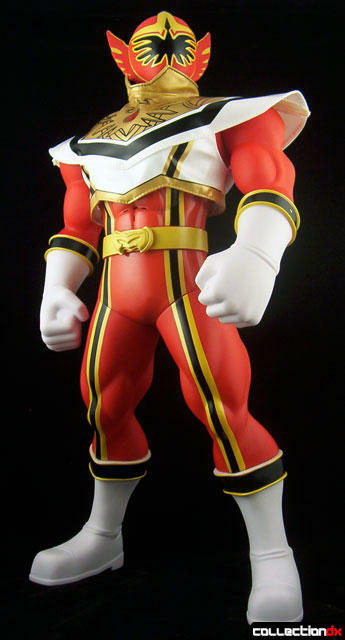 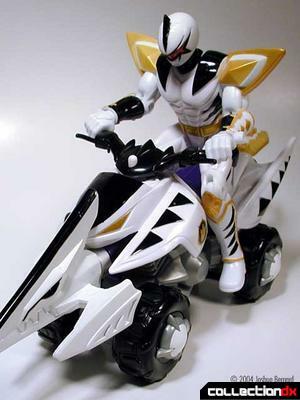 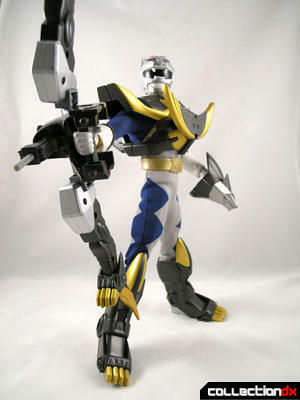 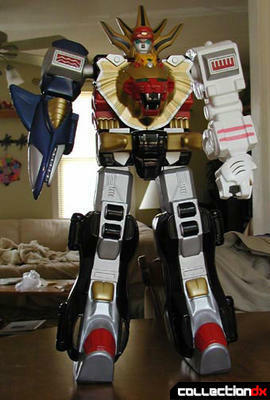 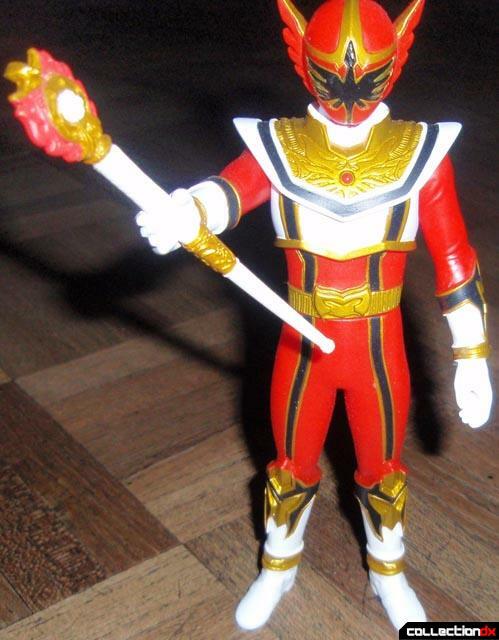 Since then, Bandai Power Rangers Toys have been a constant iconic present in the boys toy aisles. 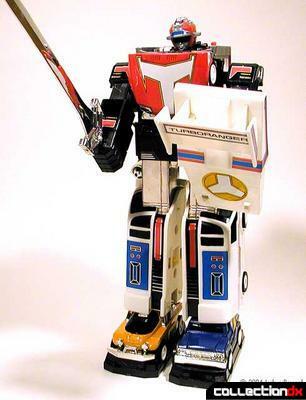 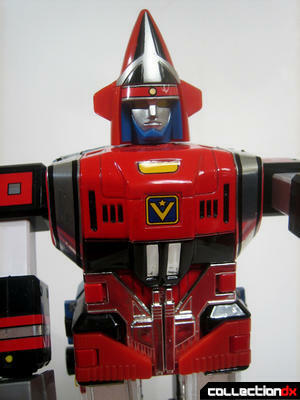 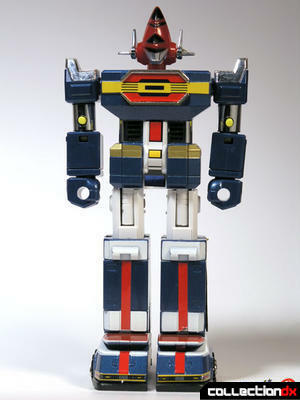 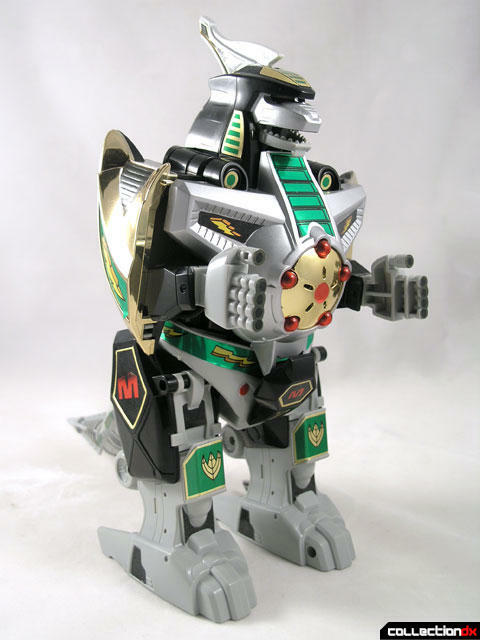 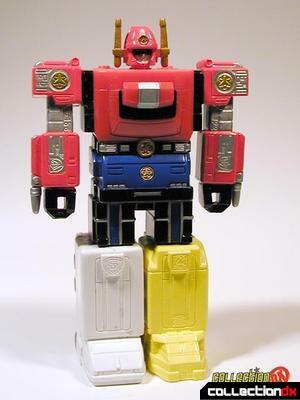 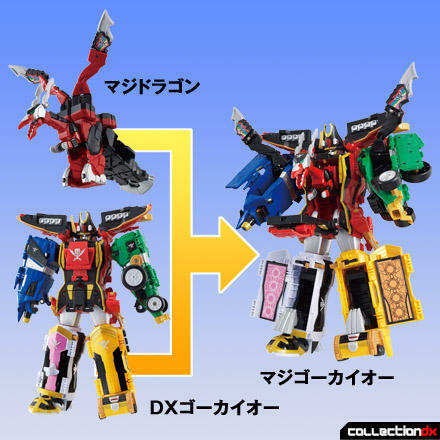 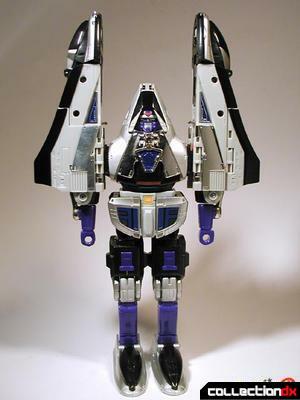 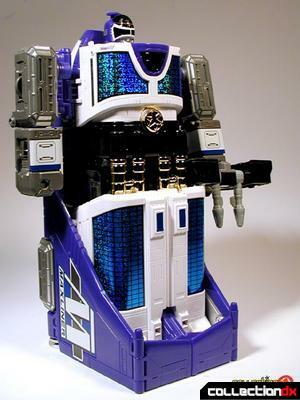 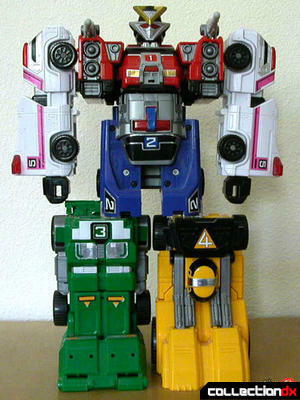 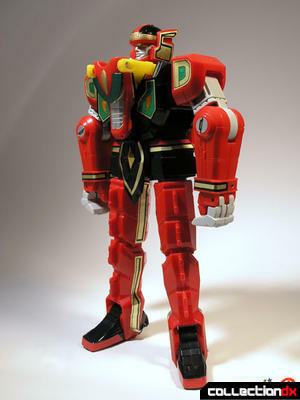 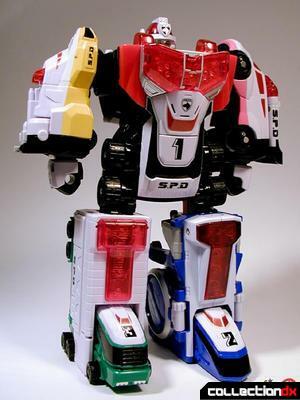 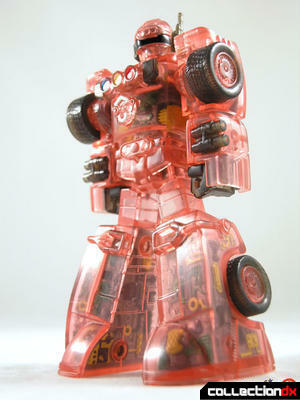 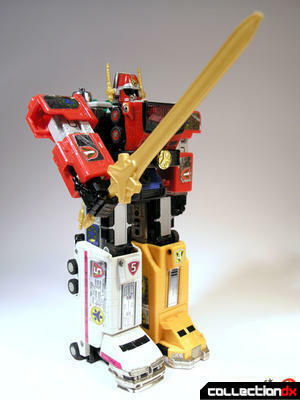 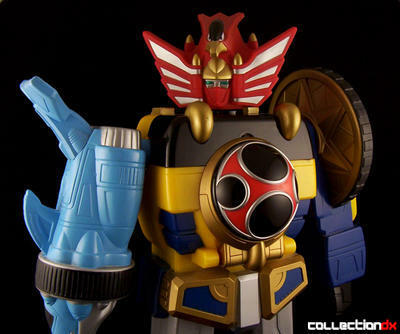 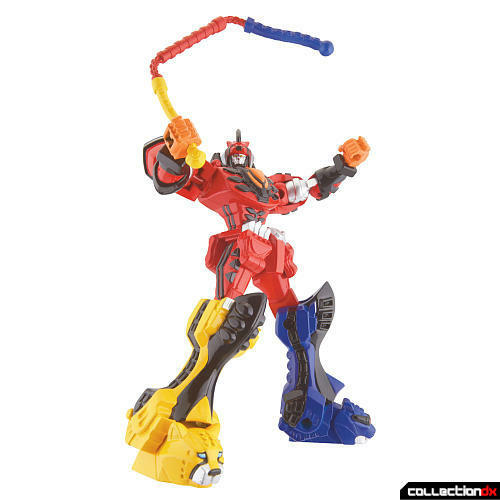 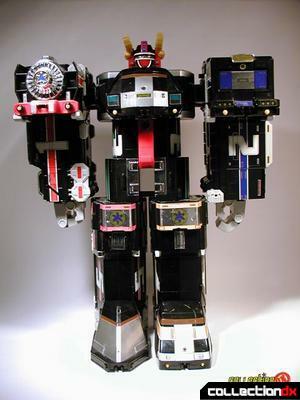 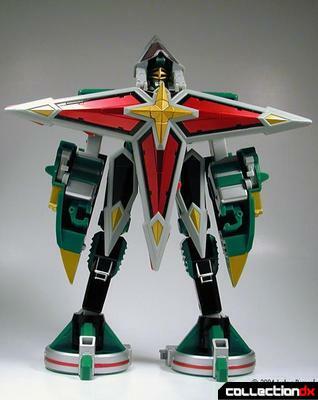 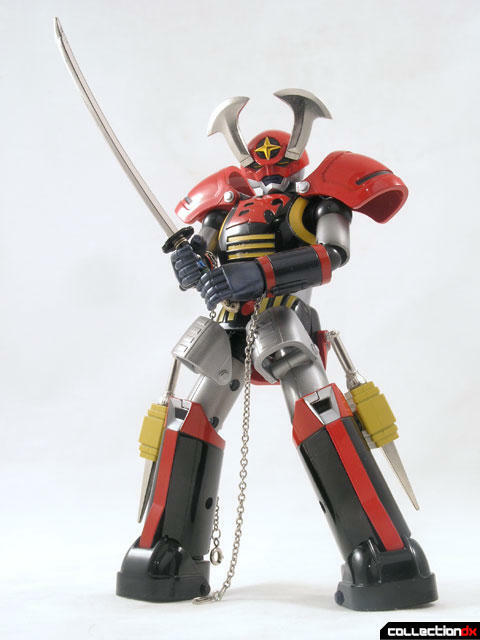 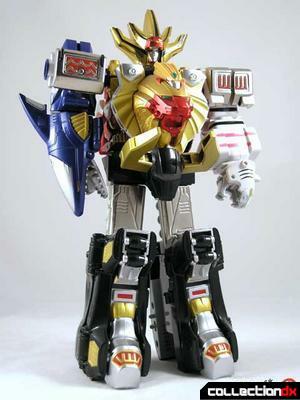 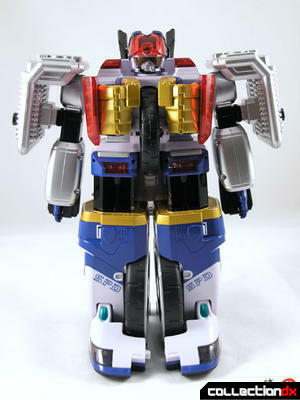 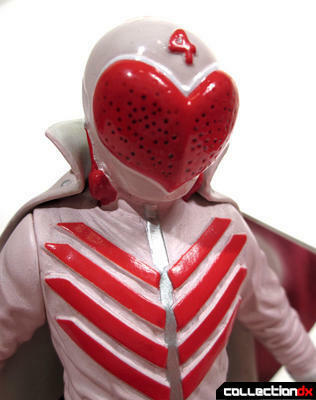 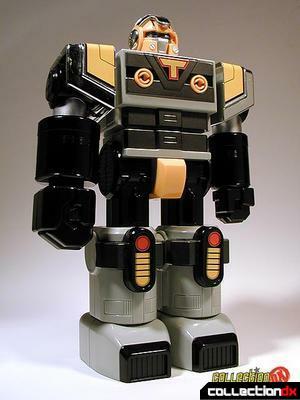 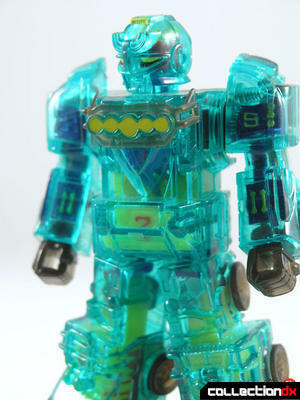 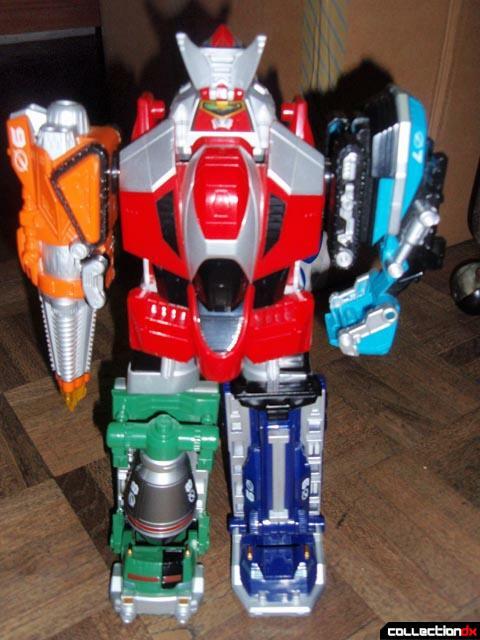 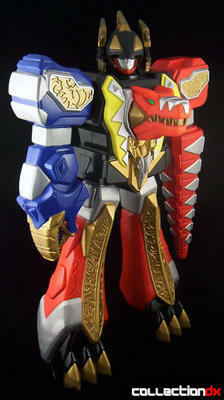 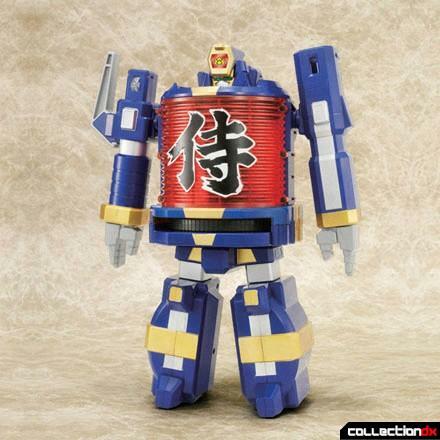 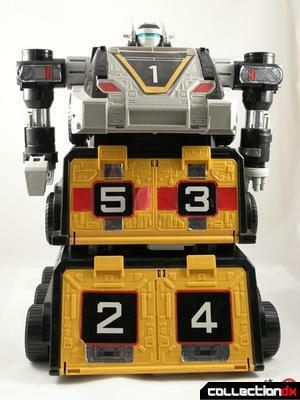 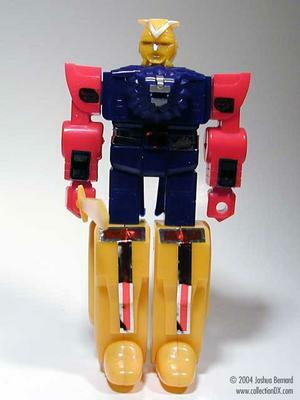 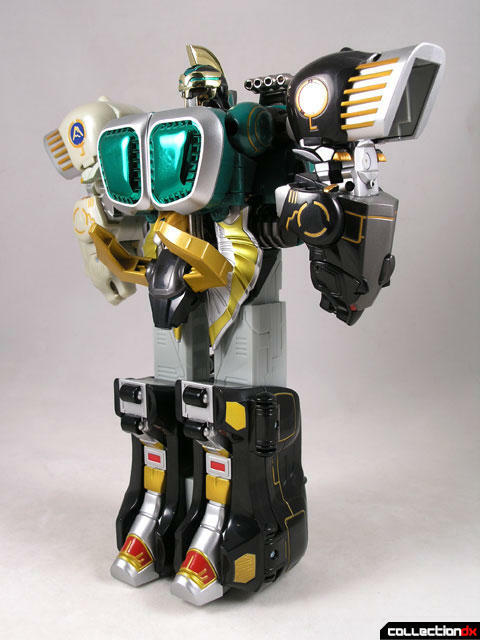 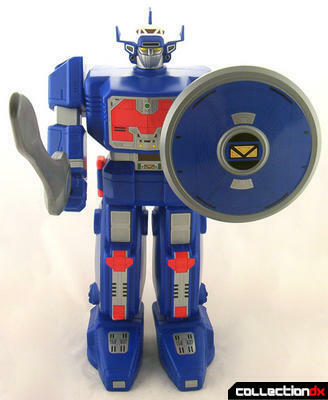 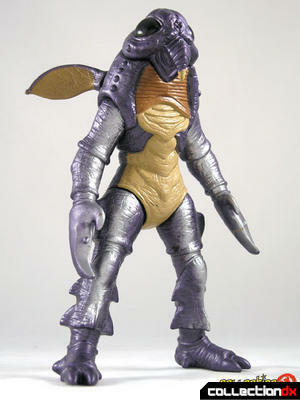 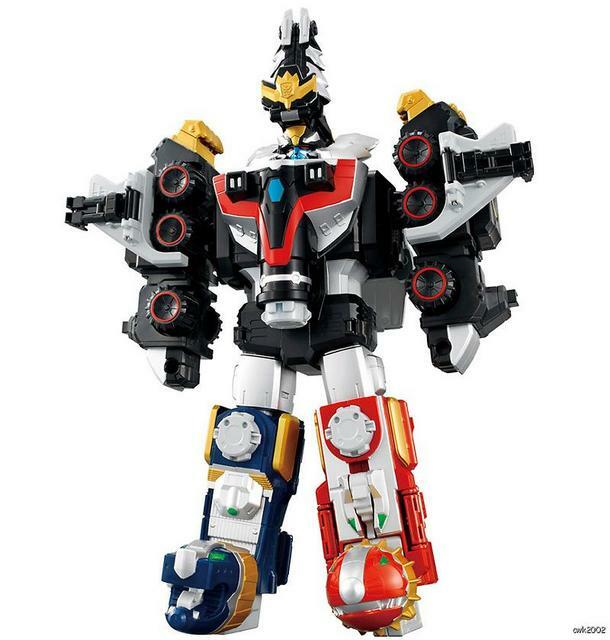 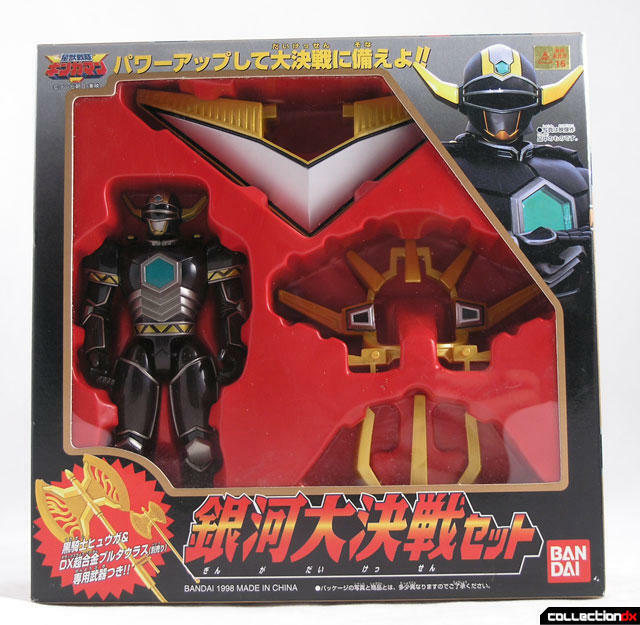 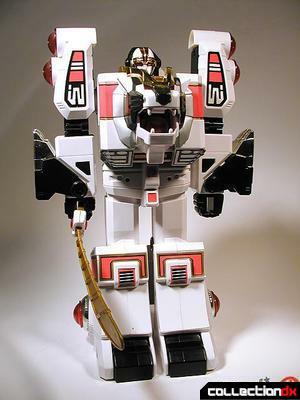 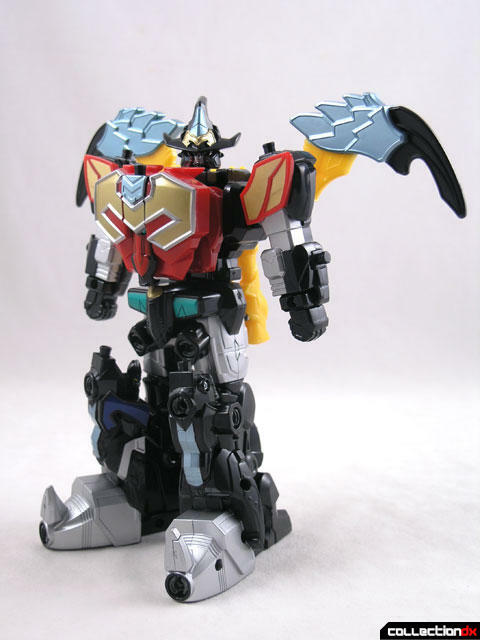 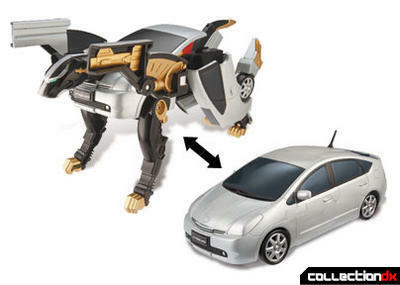 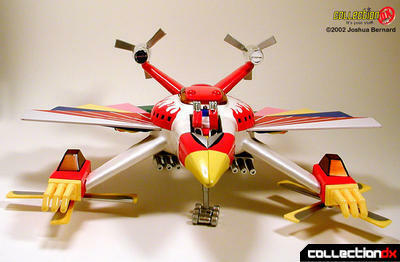 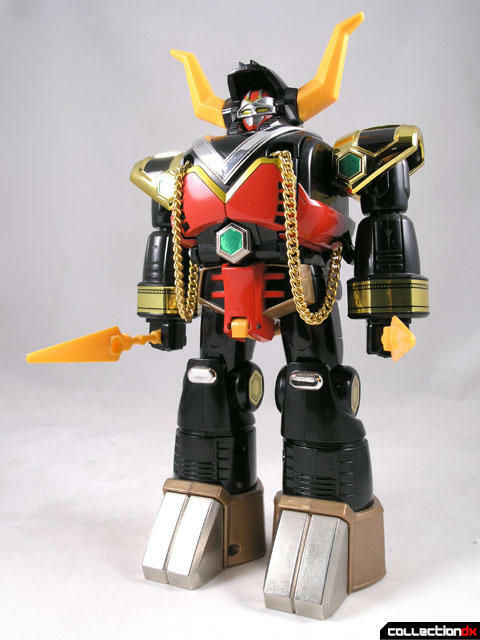 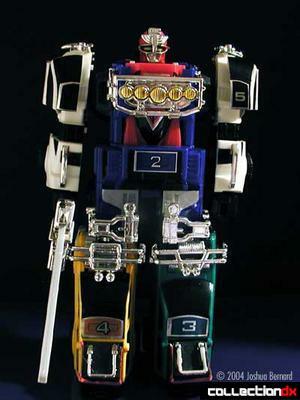 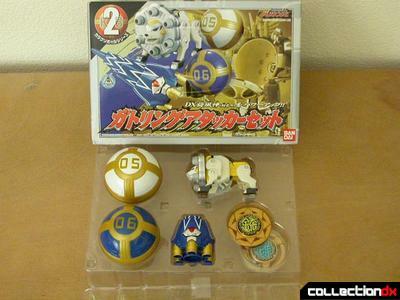 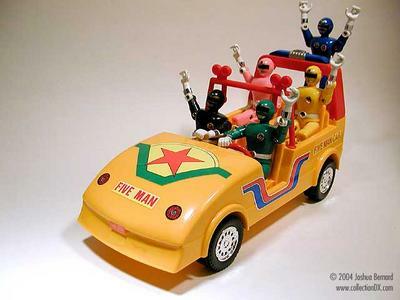 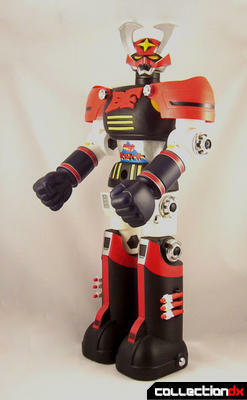 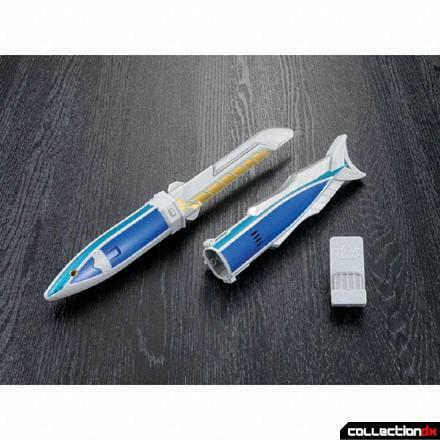 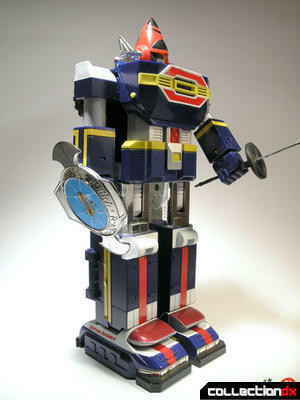 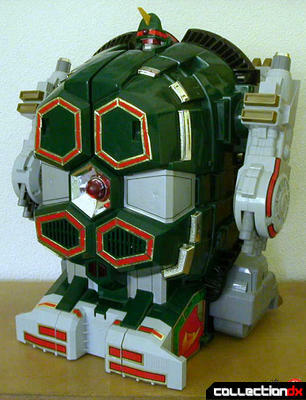 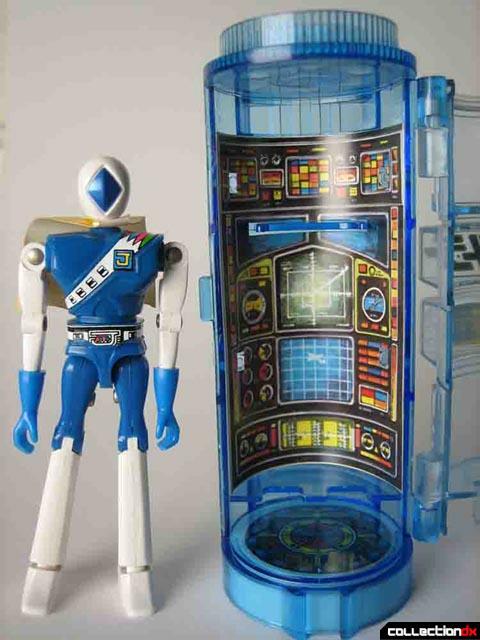 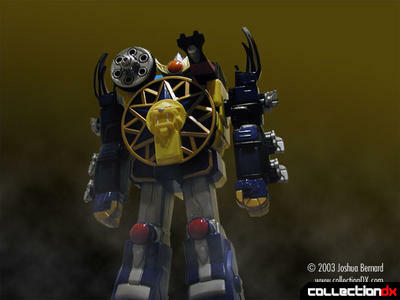 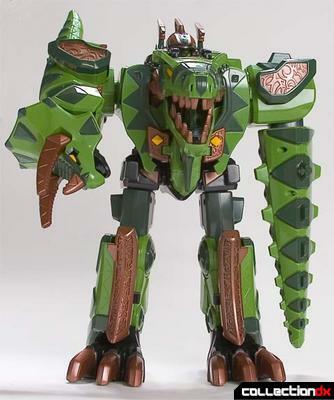 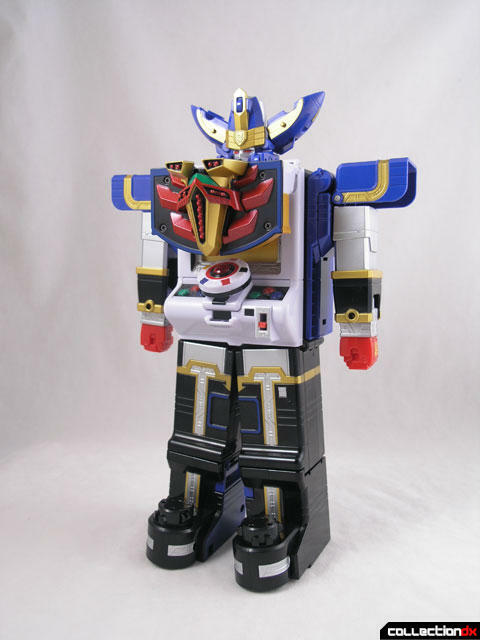 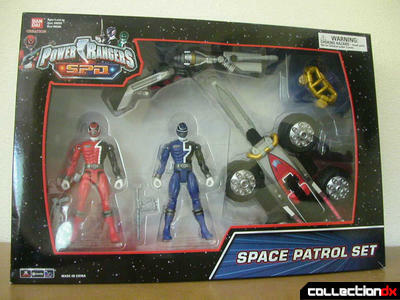 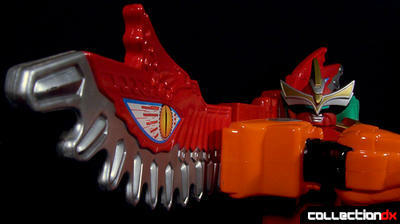 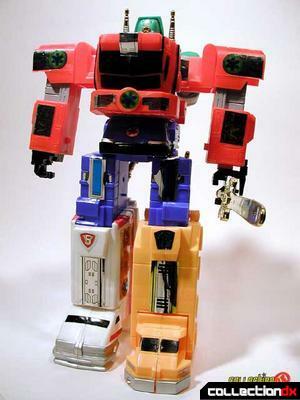 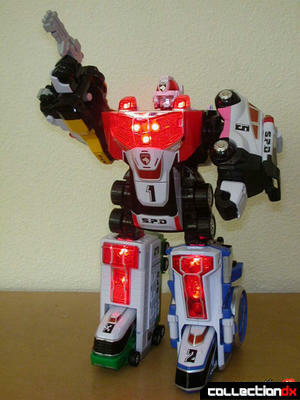 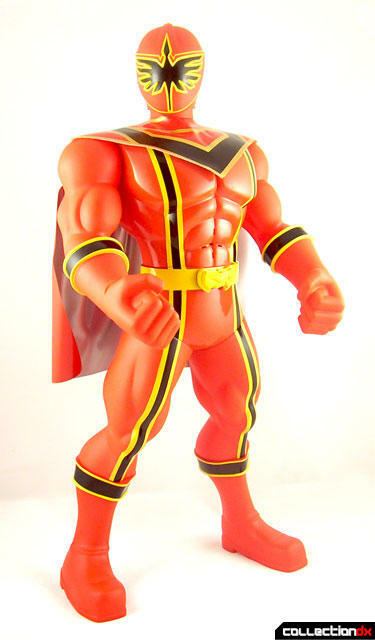 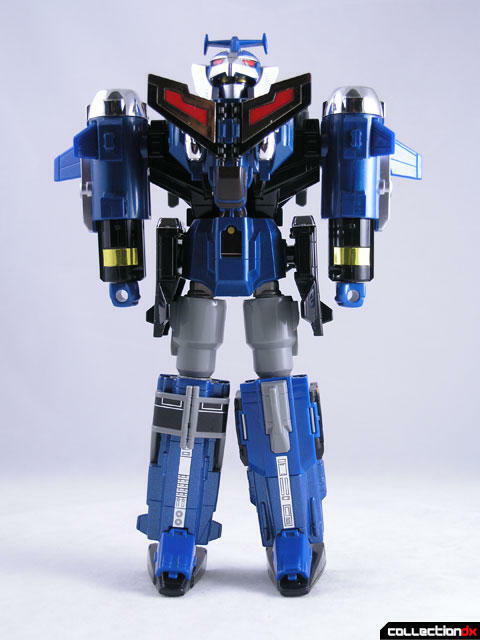 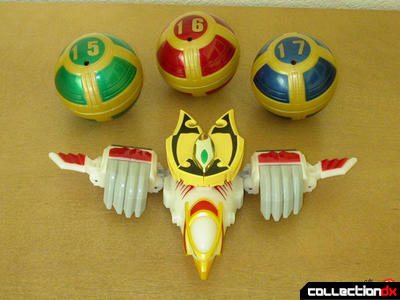 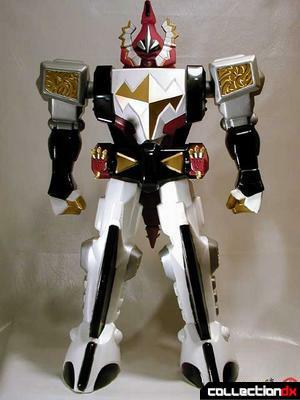 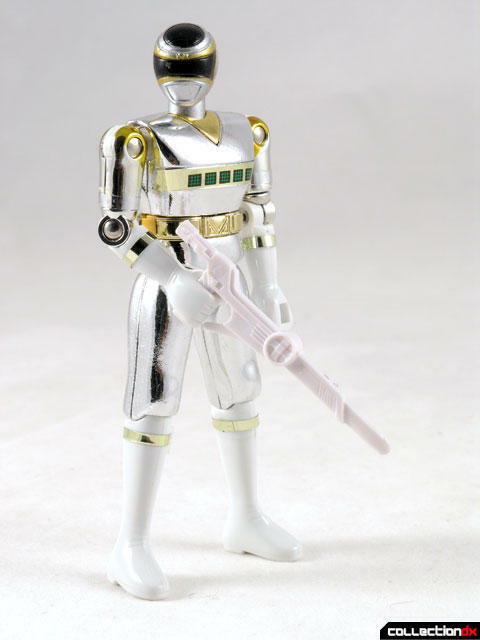 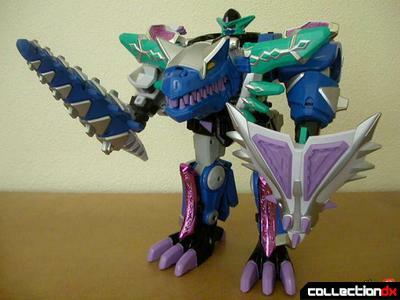 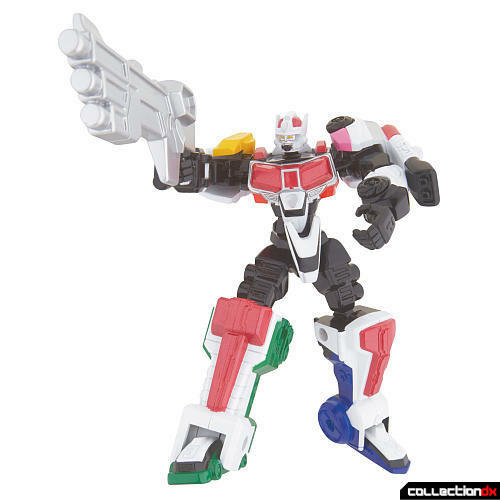 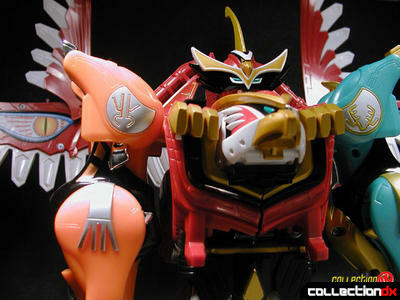 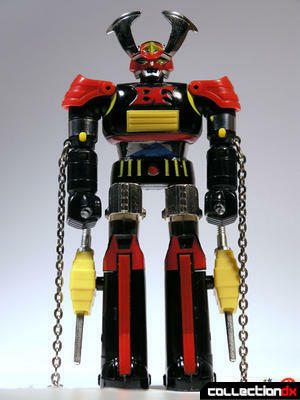 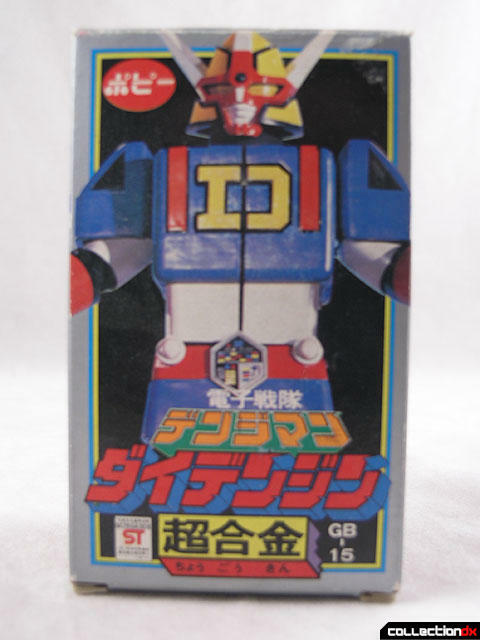 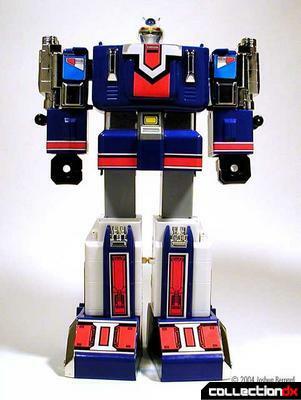 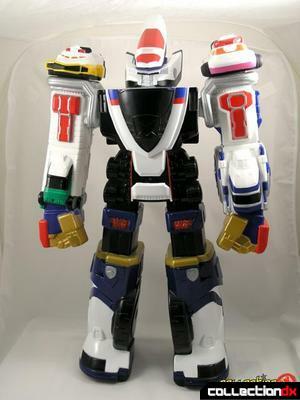 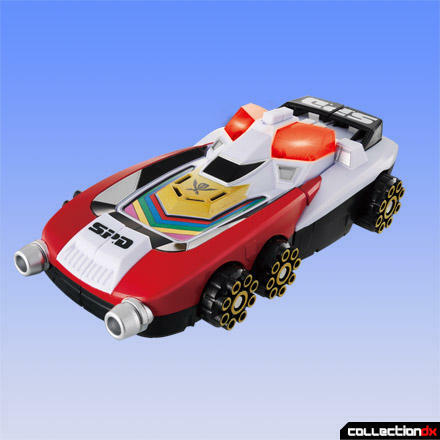 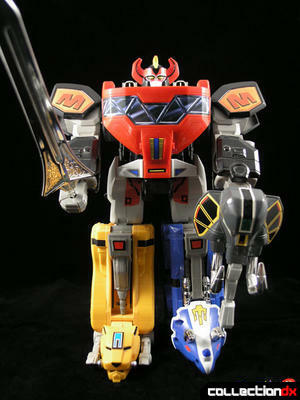 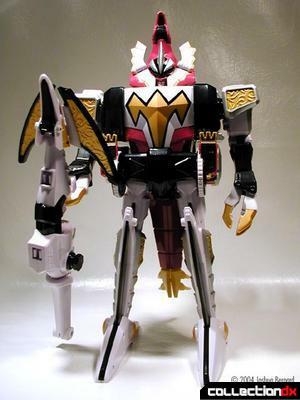 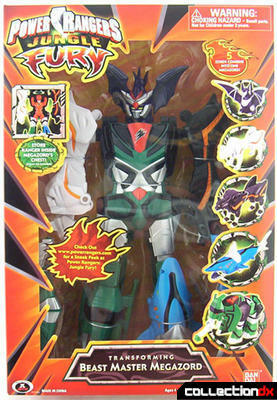 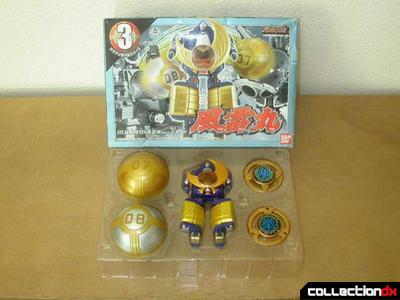 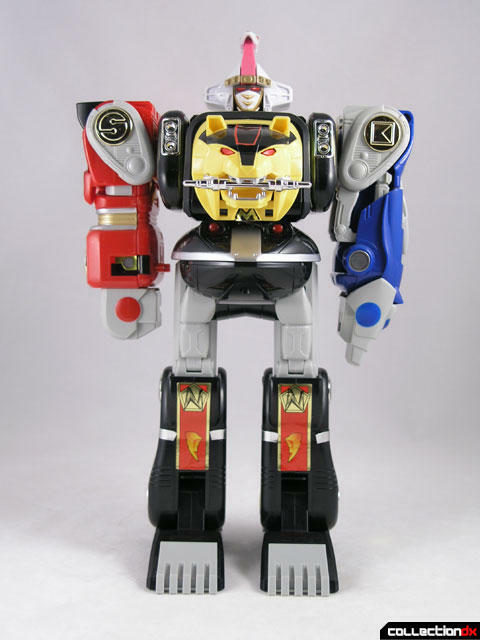 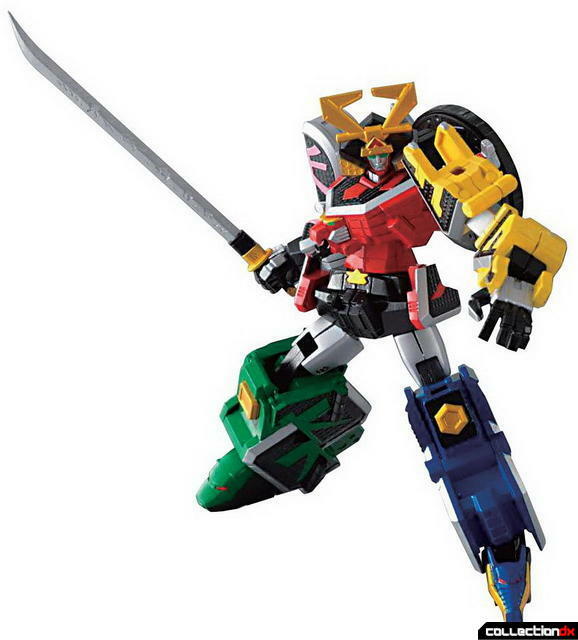 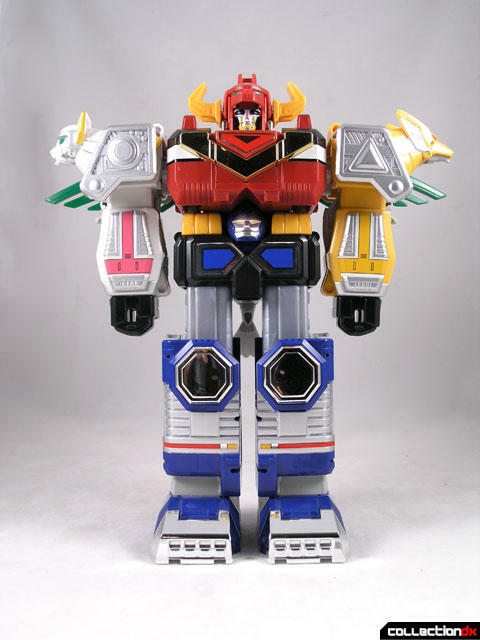 The toys are derived from the Japanese Super Sentai series which dates back to 1975. 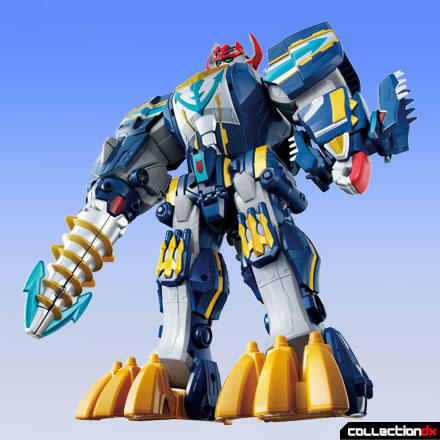 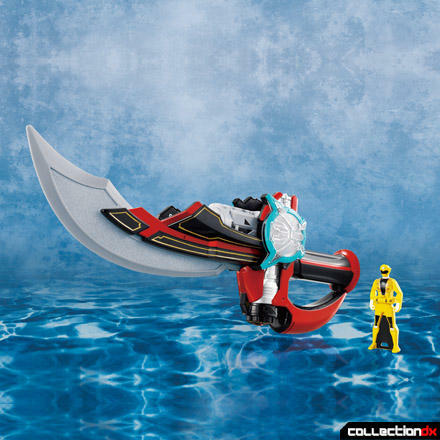 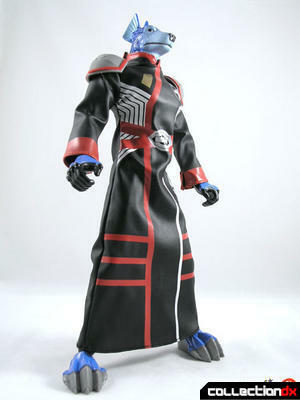 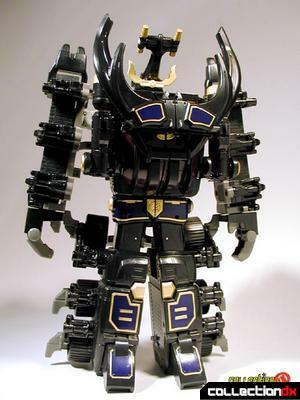 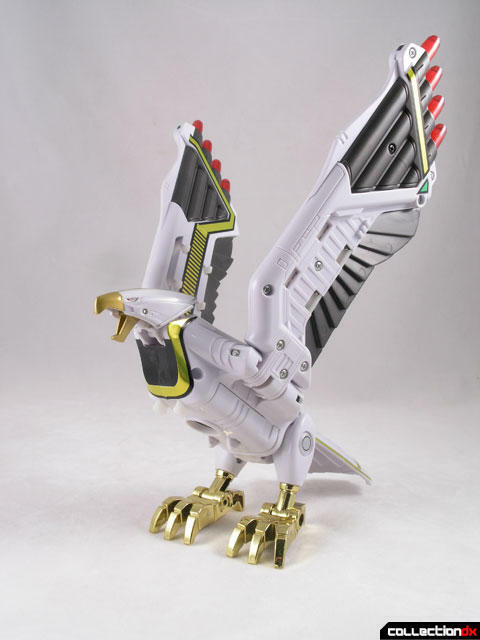 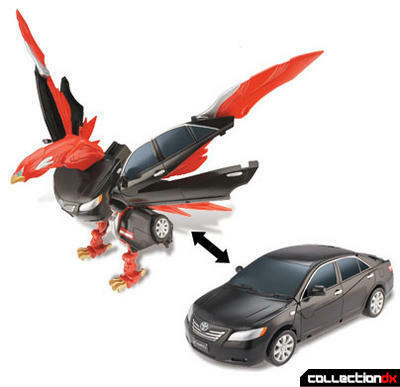 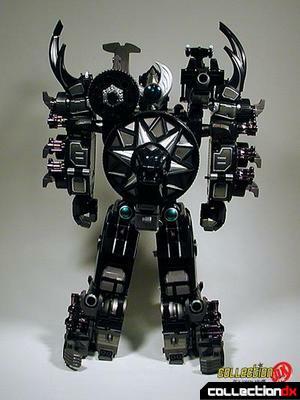 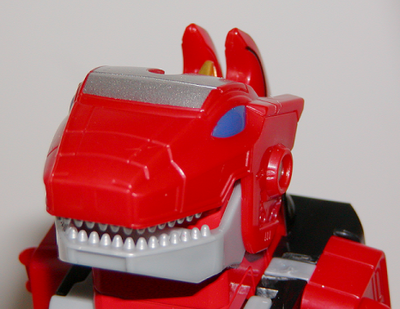 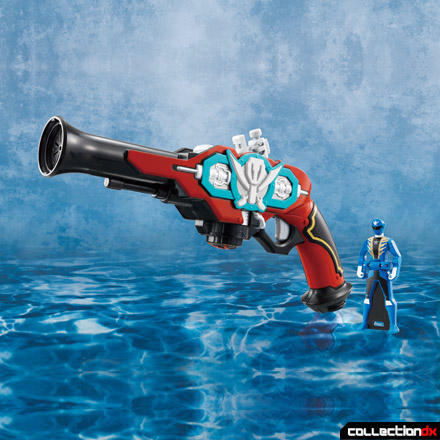 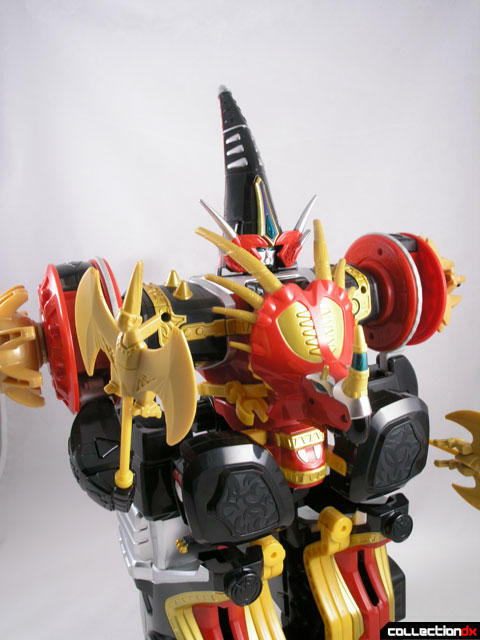 Initially, the toys were imported with minor modifications, but in recent years Bandai America has been creating all new molds of the original Japanese toys. 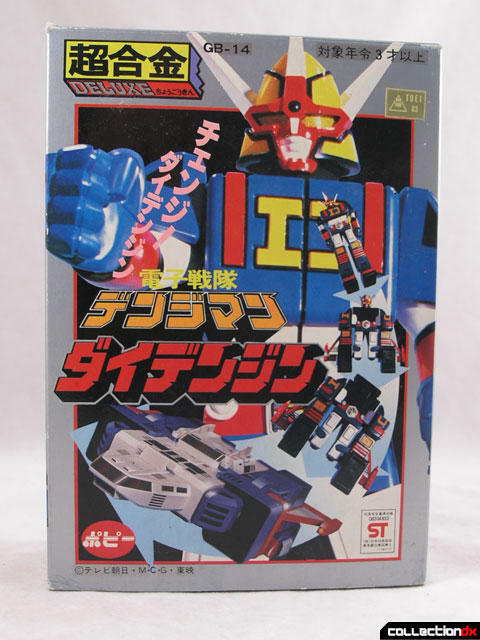 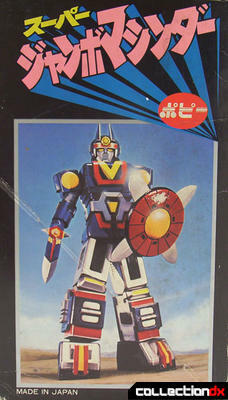 In 1982, America got it's first taste of Super Sentai with the inclusion of several Sentai toys in the Godaikin Toy Line. 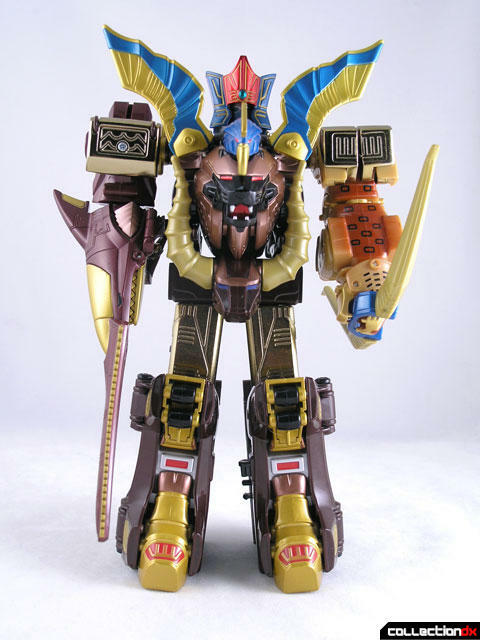 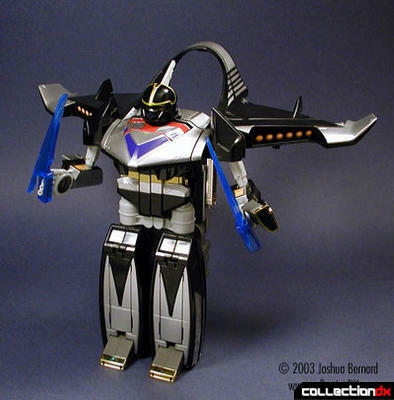 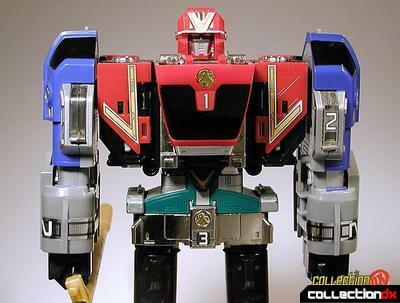 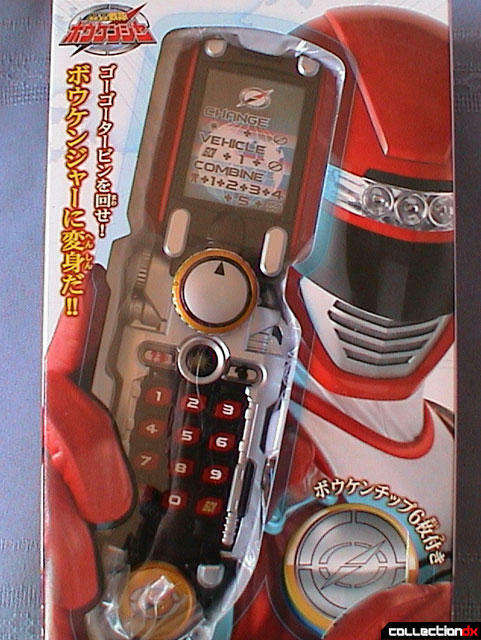 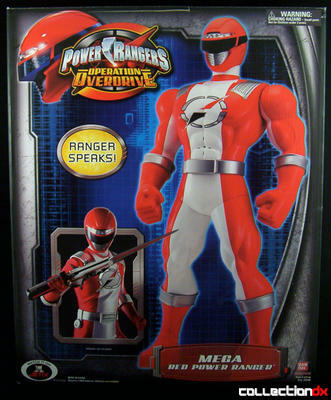 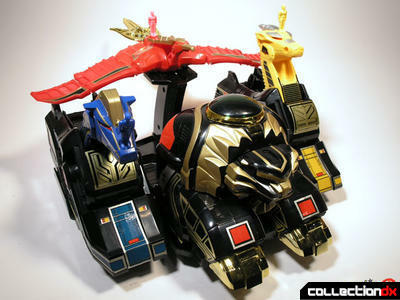 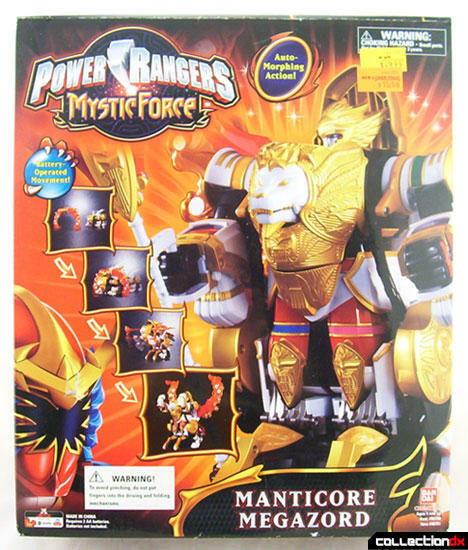 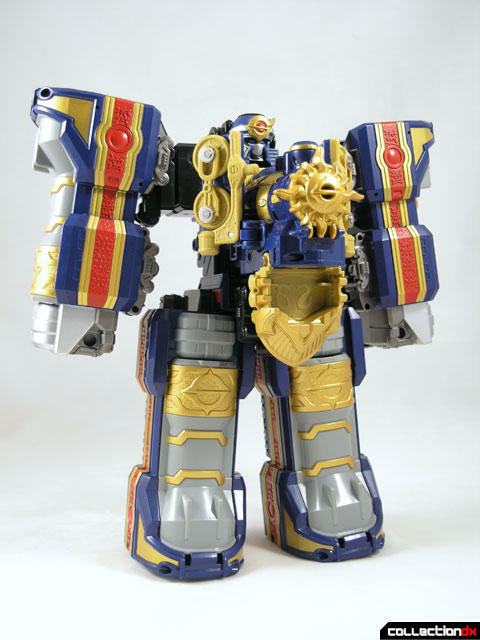 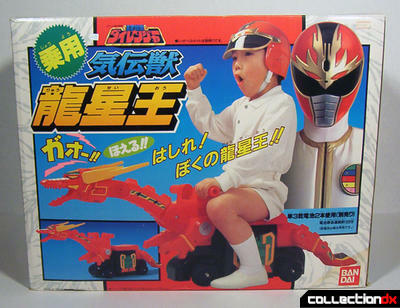 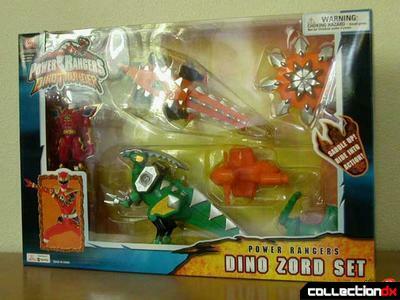 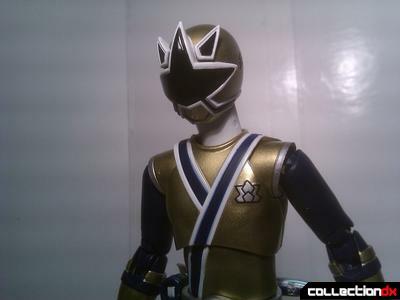 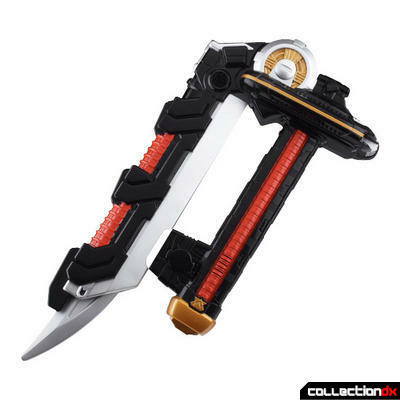 This page shows the entire history of Power Rangers / Super Sentai Toys as covered on CollectionDX.com.